Opening today: ELIANNE BYRNE in WHISPERS OF HEATON at Manchester’s historic Heaton Hall. 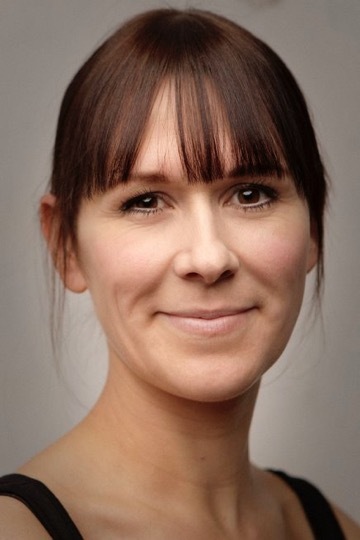 Two new short plays by award winning writers Cathy Crabb, Lindsay Williams and Peter Kerry tell tales of uncompromising love and courage, laughter and humanity at a time when the First World War and the Somme changed lives forever. Woven together in contemporary music, song, drama and dance by the stunning Tangled Dance Company, audiences will move from room to room under the watchful embrace of this magnificent hall and hear how Enrico Caruso, the women’s peace movement, Ralph Vaughan Williams, The Manchester Regiment and an unknown bugler all connected at Heaton Hall. 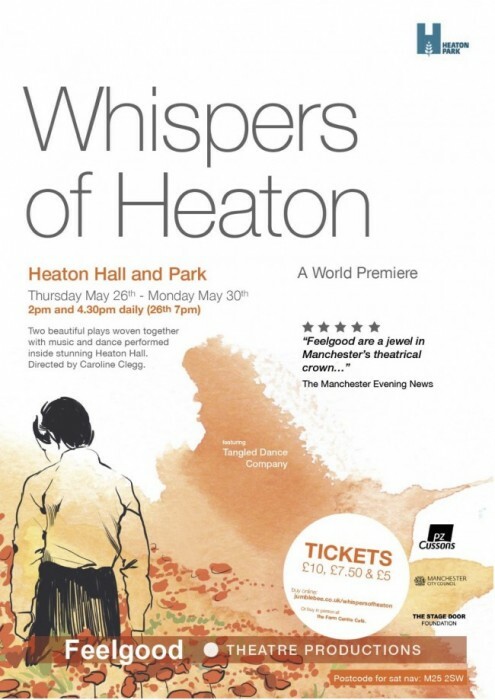 Whispers of Heaton is produced by Feelgood Theatre Productions and directed by their artistic director Caroline Clegg.